Light and bright updated 3 bedroom 2 bathroom in a great location. 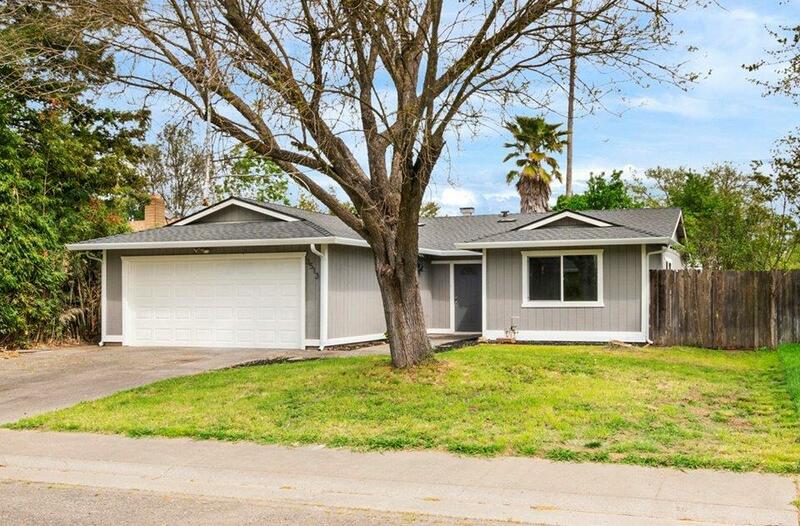 Fresh paint inside and out, new flooring throughout, new cabinets, new counters, new backsplash, new tile shower, new vanity, new appliances, new doors, and much more. Come see and make an offer today! !